Pam was born and raised in Detroit, Michigan. 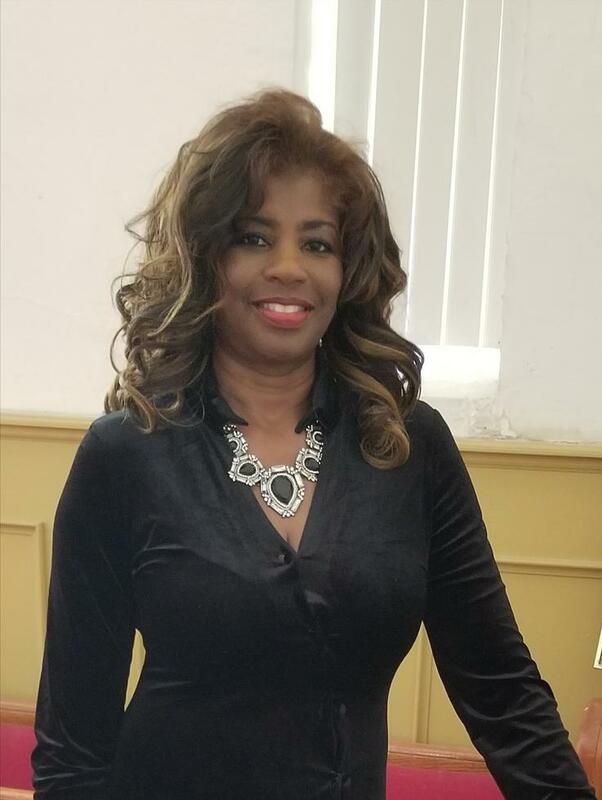 She completed her Bachelor of Arts degree in English at the University of Michigan and her Master of Business Administration degree at the University of Detroit Mercy. Pam founded and oversees a nonprofit organization that provides social and educational services to the community. She self-published two (2) volumes of poetry to nourish, inform and inspire, trigger and define, and enable and energize the reader. Each volume is a body of work accompanied by signature photographs to convey its true meaning. May you feel her style and hear her rhythm as God blesses you through her words.